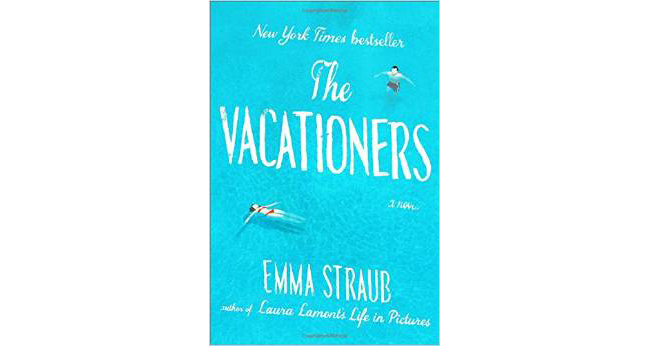 My summer reading is in full swing and I have another book recommendation for you, The Vacationers by Emma Straub. I had seen this book ages ago when it first came out and hesitated because of other reviews I had read about it. People who loved The Goldfinch (I hated that book) were raving about it, so I was very weary about the whole thing. If you've read and enjoyed any of the other books I've mentioned on this blog, give The Vacationers a go - I'd definitely recommend it!